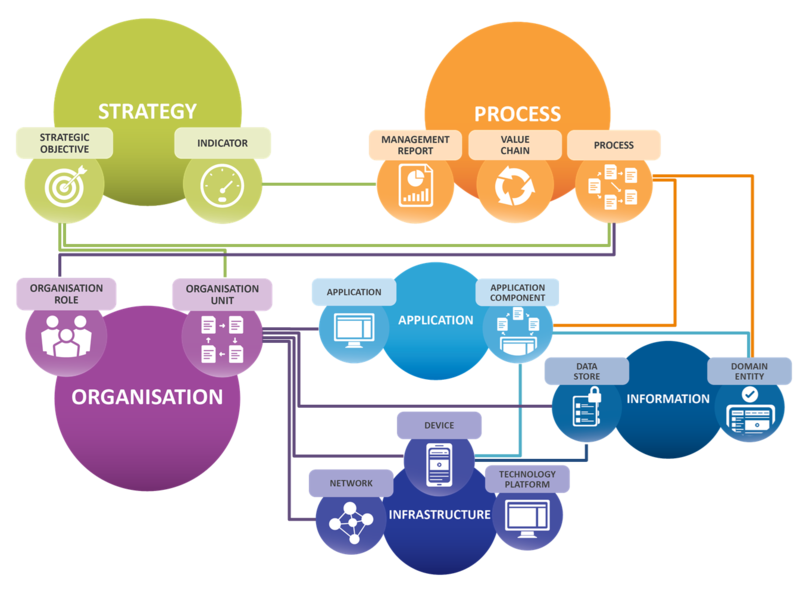 Digiterra has a team of specialists who are proficient at Enterprise Architecture and process modeling. Through various frameworks and best practice disciplines, we create or re-engineer processes to align with strategy, ensure compliance and enable technology to deliver the expected results. We use a structured meta-model, based on industry recognised frameworks and standards, that defines and presents the interdependency and operability of who, what, how and where in terms that ensure success for any business or IT initiative. This simple, effective approach, inherent in our echelon model is prepopulated in iServer but is product independent and provides guaranteed value for any Enterprise Architecture software solution. 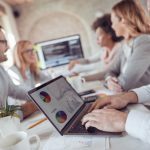 Reduce ERP solution spend by ensuring the correct functional fit? Quickly locate and fix alignment related problems? Optimise & streamline operations and reduce operational costs? Increase strategic alignment and ability to manifest strategic objectives? One of our Consultants is standing by to assist you with your data, architecture, or productivity challenge. Experience a complementary consulting session to see how our experts can solve your business or IT issue. Our unique approach locates the problem or opportunity in the current state and uses the gap to design the future state. 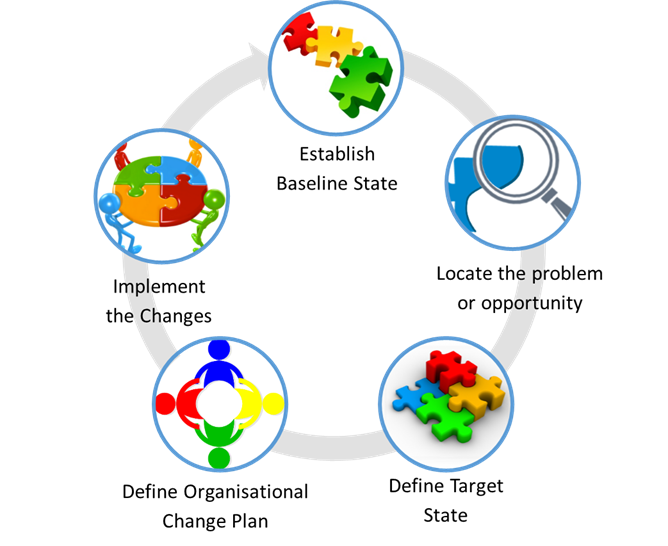 Effective organisational change ensures a successful implementation and adoption. Defines and provides insights to your current situation, highlights opportunities for optimisation and creates a plan of action for change. I was not sure if Digiterra could deliver on their promise and if they would be a partner that we could work with. This did not come true, Digiterra has over delivered on their promise, they have worked with us on initiatives moving us forward, and have shown their knowledge and expertise no matter what the project. They are a partner of choice and I hope to develop the relationship beyond what has been achieved.